If you haven’t got a Max Card, you should consider getting one. It gives families of foster children and children with additional needs free or discounted access to loads of attractions across the UK. Families in North Yorkshire are well served when it comes to the number of attractions that accept the card, with savings at castles, bowling alleys, trampoline parks and more. So if you’re in the area and looking for a family day out, here are some of the top FREE days out in North Yorkshire using your Max Card. They are free for up to two adults and two children unless specified. Check out Max Card’s website for more details. 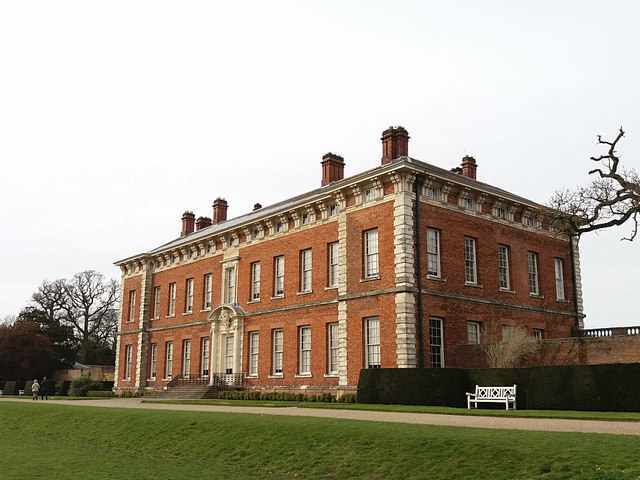 There are loads of things for kids to do at this impressive stately home. Explore the woodland paths, picnic by the lake and take a ride on the Great Lake when the boat is sailing. See what you can spot with the help of a bird spotter sheet and binoculars. 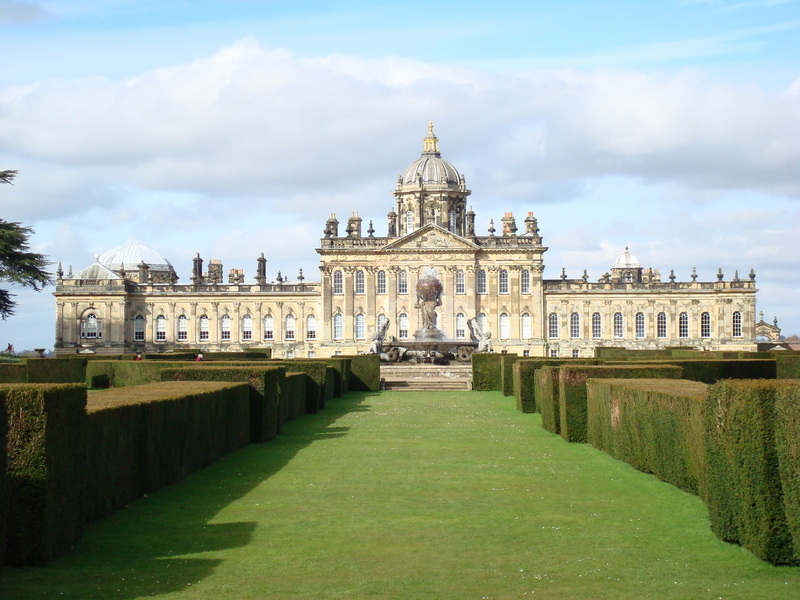 Discover the house and gardens with the Castle Howard Explorer activity sheet, including house trail, brass rubbing, woodland challenge, colouring, puzzles and activities. Ride the land train through the grounds to the lakeside play area and let off steam on the swings, slides, towers and bridges of the adventure playground. An essential carer and 3 children can visit the house and grounds free of charge with a Max Card. Foster carers may pay for 1 adult and receive 3 free child tickets. The World Heritage Site, owned by the National Trust, is a great place for kids to burn off energy. Kids will love exploring the ruins of the ruined Cistercian monastery. There are some great nature trails for kids. Big Bear discovered snowdrops earlier this year at Fountains Abbey and has been spotting them in other places ever since. There is a play area, which includes a mini abbey to scramble over, tall towers to climb and a zip wire to whizz along. For little ones, there are chimes, a speak tube, skittles and a ball roll too. There are things to wobble along, jump over and climb on. There’s also a woodland house, scramble nets and posts, swings, fireman’s poles, a slide, a roundabout, a gigantic rope bridge and a huge zip wire. 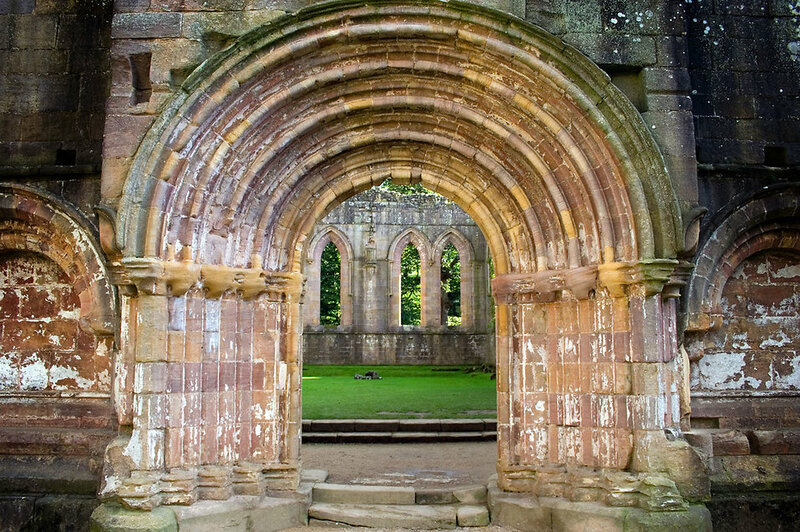 Fountains Abbey organises lots of craft activities and events for children, particularly during school holidays. Newby Hall is a great Yorkshire family day out with plenty to do for children of all ages. The adventure garden includes toddler swings, a sandpit, climbing frames and bridges. It also features an aerial slide and pedal boats for older children. Some of the equipment is suitable for disabled visitors. Get wet in ‘Tarantella’ dancing water play area by William Pye! 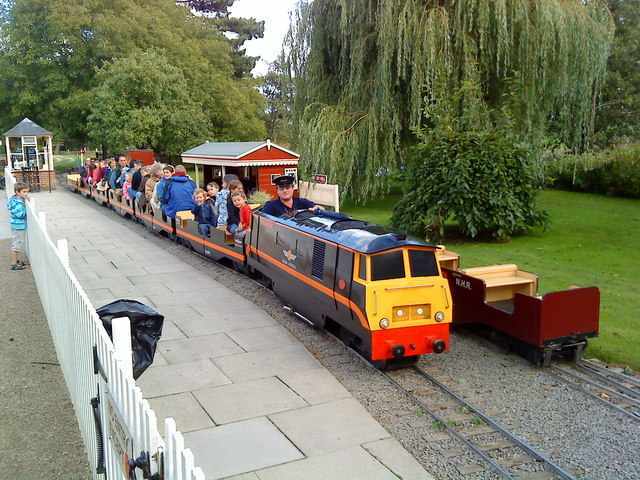 For £2.20 per person (over 2s) you can take a scenic ride on the miniature railway which runs along the River Ure. The Royal Scot Steam Locomotive is in action on Sundays and Bank Holidays. Every other day of the season, the gas locomotives run a regular service. The Jorvik Viking Centre is a ‘must-see’ for visitors to York. The attraction stands on the site of one of the most famous discoveries of modern archaeology which revealed the houses, workshops and backyards of the city of Jorvik nearly 1,000 years ago. The ride experience, which has space for one wheelchair at a time, takes you on a journey through the reconstruction of Viking-Age streets. 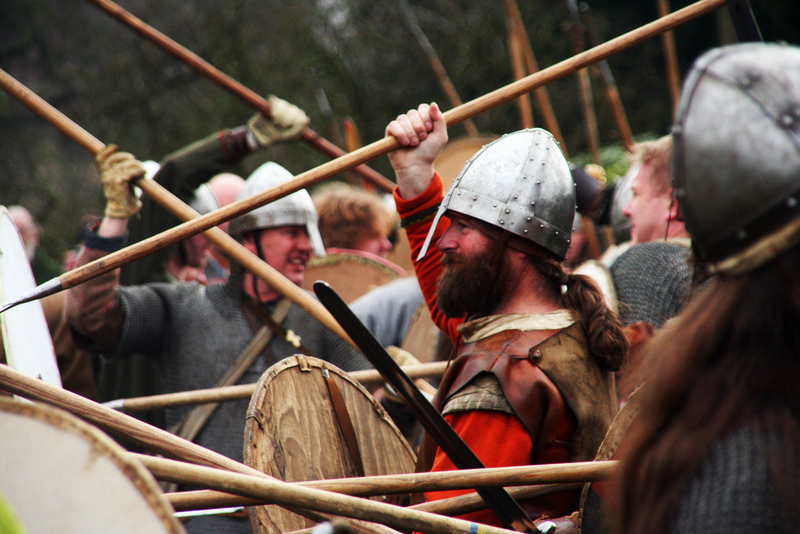 Visitors can experience life as it would have been in 10th century York, with the sights, sounds and smells of the Viking-Age. Visitors with disabilities or additional access needs do not have to wait in the queue. A visual story for children with autism is also available to download from the website as a pre visit guide. Large print and braille guides are available and the ride is fitted with a hearing loop on selected capsules. You can also book additional assistance for your visit, available from 3pm onwards. A member of staff can accompany you around the centre to help familiarise you with the surroundings and introduce you to each area. Also check out Jorvik’s sister attraction Jorvik Dig and Barley Hall, which are also FREE with a Max Card. 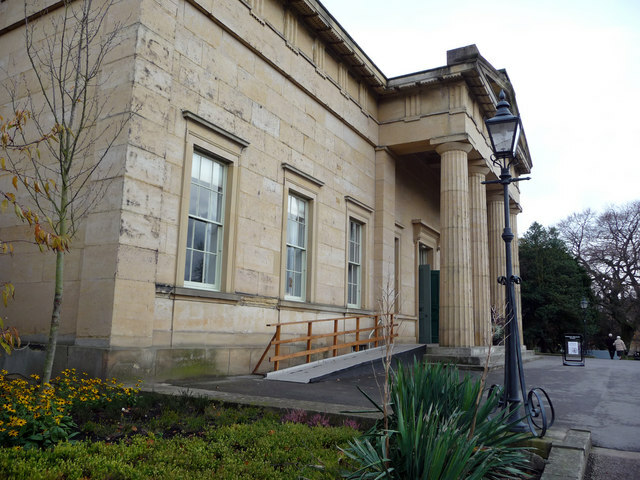 York Castle Museum sits on the site of York Castle, originally built by William the Conqueror in 1068. 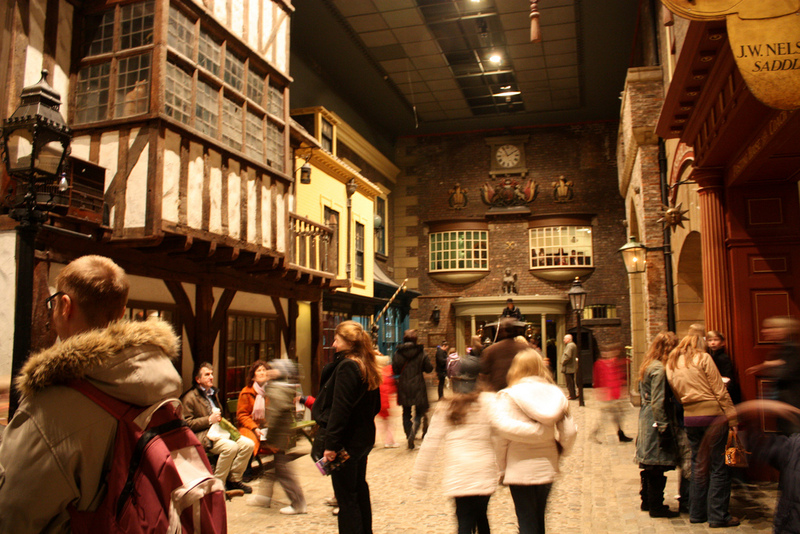 It shows how people used to live b recreating rooms, shops, streets – and even prison cells. It is best known for its recreated Victorian street, Kirkgate, The museum’s room settings include a Victorian parlour, an 1850s Moorland cottage, Jacobean and Georgian dining rooms, a 1940s kitchen and a 1950s front room. Many staff have attended training to become autism inclusive. There is a sensory basket to use on Kirkgate available for visitors to borrow on a first-come, first-served basis. There are visual stories available to download on the website for visitors with autism. Pushchairs cannot be taken into the galleries and only the ground floor has wheelchair access. Yorkshire’s Jurassic World exhibition is a new gallery that enables visitors to take an epic journey back through 150 million years of Yorkshire. Discover lost giants and changing worlds using the latest technology, including a virtual reality headset. The museum also houses galleries showcasing some of Britain’s finest archaeological treasures and many rare animals, birds and fossils. Like the Castle Museum, it has autism-trained staff, a sensory basket available to borrow and visual stories available to download. Trails at Beningbrough Hall take you indoors and outside. In holiday times there are often events or special activities. Visitors can borrow bikes and trikes to help get around the grounds. Children can climb the fort or build a den in the wilderness play area. Inside, the interactive galleries offer hands-on fun. Activities include dressing up and the chance to make your own digital portrait of the family to send home. A couple of the days out mentioned for free in north Yorkshire are sadly no longer free such as newby hall and castle Howard. I’ve double checked with Newby Hall and Castle Howard and the Max Card admissions stated above are correct.